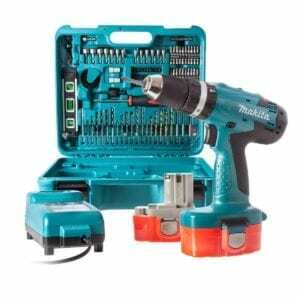 At Building Shop we supply a range of the highest quality building tools & power tools available to help you with your building needs. 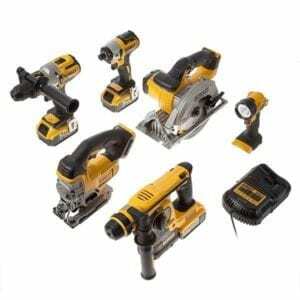 Our range includes products made by Dewalt & Makita. With everything available from hammers scredrivers & drills to saws, jigsaw cutters and a number of accessories for these, you’re sure to find the tools your looking for.